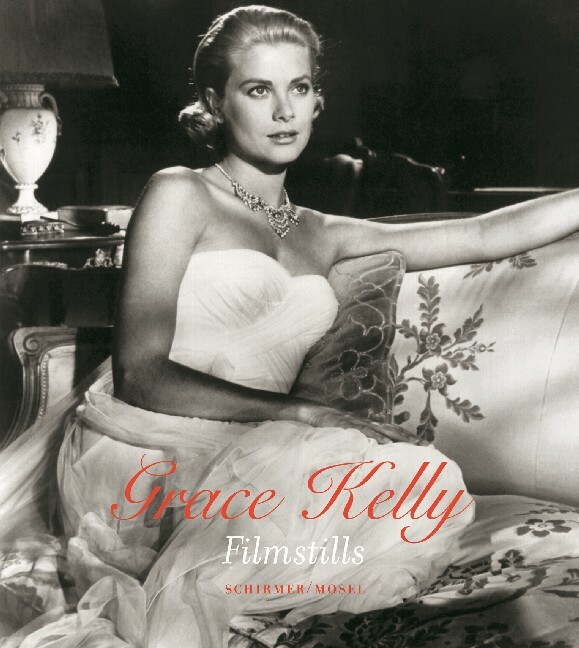 Grace Kelly gave up her acting career for the real-life role of Princess Grace of Monaco. In just four years she had made eleven movies, three of them with Alfred Hitchcock. Grace Kelly Film Stills is a celebration of her immortal beauty and an oblique tribute to “Hitch”. Schirmer/Mosel. With a text by Thilo Wydra. 144 pages, 87 colour and duotone plates. Size: 21.5 x 24 cm, hardcover. German edition.